For several years we’ve been taking steps towards greening Ascham, and a key aspect of this has been to develop a long-term sustainability plan. A school such as ours uses a large amount of energy across the campus, therefore determining opportunities for sourcing renewable energy for the coming decade has been high on the agenda. Meantime, the smaller steps we have quietly been taking around the School for a greener future have been having a positive impact on the environment and on communities, both locally and globally. Recently we received feedback from two of our suppliers that highlighted just some of the impacts that Ascham had in 2018. In the Dining Room we use foodservice packaging that is carbon neutral, plastic free and made from renewable resources. In 2018 we offset 14 tons of carbon emissions—that’s equal to driving once around the world! We also avoided two tons of plastic being made; not only does this prevent two tons of plastic ending up in landfill or washed into our oceans, it saves almost 2,000 litres of crude oil needed to make it. Two seedlings were also planted in the Daintree Rainforest by Rainforest Rescue on our behalf. Last August we joined a different kind of sweet movement—That Chocolate—and stock their chocolate in our Grab n Go area of the Dining Room. That Chocolate is a social enterprise where the profits of their chocolate sales go to feeding children in vulnerable communities. One bar sold equals one meal for a child living in poverty in the Philippines, so in the last six months Ascham has provided 280 meals for those children. Pretty good for an organic, raw, stone-ground, hand-made chocolate that is free from gluten, dairy, nuts, soy, refined sugar, palm oil, emulsifiers and GMO ingredients! 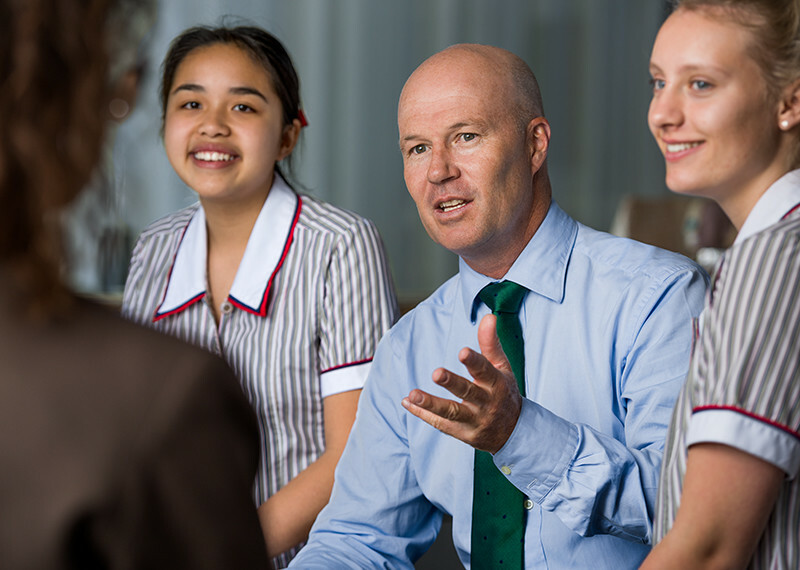 At Ascham we’re dedicated to creating a greener school and a greener planet.